Morning ladies for this month's style steal it just has to be the gorgeous Jennifer Anniston. For me she just always gets it so right & handily sticks to a similar colour palette to the colours I love. You might also notice she generally doesn't do patterns & her looks are generally all about the wardrobe staples & timeless classics. So let's get on with re-creating the look. Starting with the jacket. If you don't already own a black blazer then you should seriously consider it as they're a great wardrobe staple. 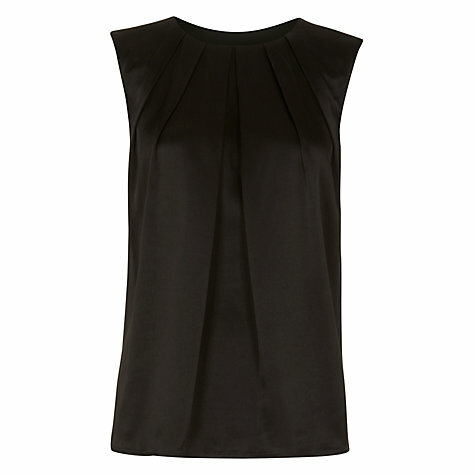 Perfect for teaming with most things from jeans to leather leggings to maxi skirts & dresses. If you worry about feeling like you're wearing your work clothes go for one that's slightly longer in length & looser fitting such as the one I've picked below. A simple shift top like the one below is another great wardrobe staple that can be dressed up or down & worn with or without accessories. I love the high neck of the one below & to prevent being too plain the pleating gives that little bit of detailing without distracting from the whole simpleness of the look. Moving on the jeans & a simple pair of boyfriend jeans that aren't too loose fit, will prove another great investment. Team with a simple crew neck knit & trainers as shown below for casual days & then dress up like Jennifer for a night out. As for the shoes, you can't go wrong with a simple & elegant pair of sandals like the ones below. I actually own these & can vouch for their comfort factor as well as versatility & it's a style I've now thought I always want in my wardrobe as they're just so very useful. Finally the bag & who doesn't love a tan tote?! 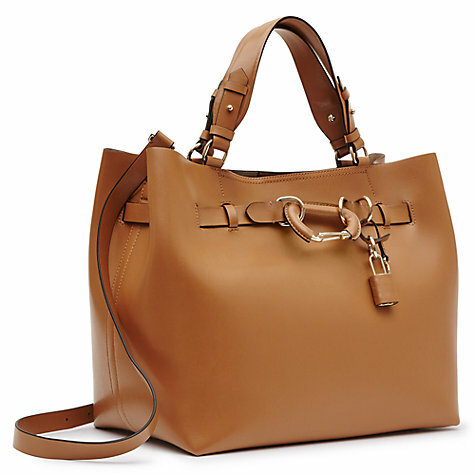 Again understated & timeless but big enough to carry everything us girls need. Back to today & I'm taking inspiration from Jennifer's look by wearing a black & denim combo with my slogan knit jumper & cropped kick flare jeans. Jeans - J Crew - now reduced! So ladies are you a lover in general of Jennifer's style & is this a look you can see yourself rocking? As always I love reading your thoughts & comments. Have a fab day & as always I'll be back in the morning.